Congratulations to our newest award recipients! 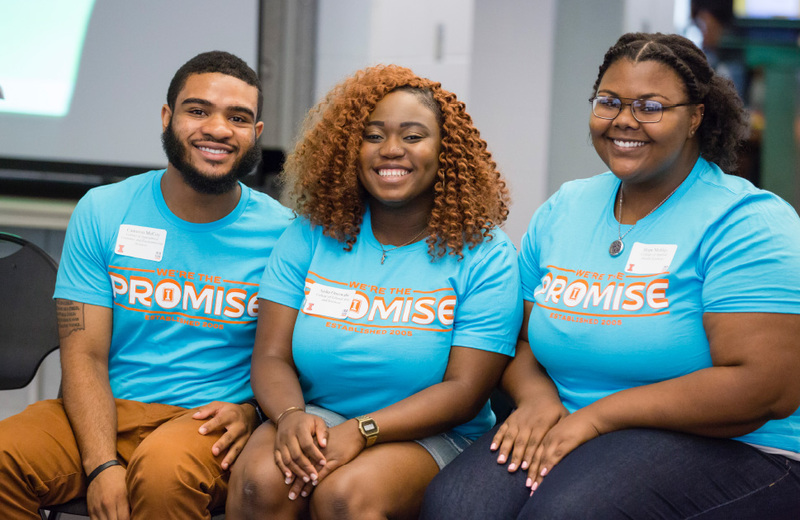 Our step-by-step guide will walk you through what it means to be an I-Promise Scholar and how you can prepare for your first semester on campus. Scholars and Mentors - be sure to register for Evolving Etiquette: Dining for Emerging Professionals taking place on Wednesday, February 6. Check your emails for registration details. We are so grateful for our incredible mentors. The 2018 Mentor Appreciation event took place at Spurlock Museum, and we're looking forward to our 2019 celebration! Mark your calendars for May 2 - more details to be announced soon. Class of 2019 - Mark your calendars! Our 2019 Spring Award Banquet is set for April 5. All graduating scholars and guests are invited to attend. Save the date and stay tuned for more details. Proud I-Promise Alum Manu Edakara, shares how he is keeping the promise and inspires us all to do the same, at the Spring 2018 Awards Banquet. 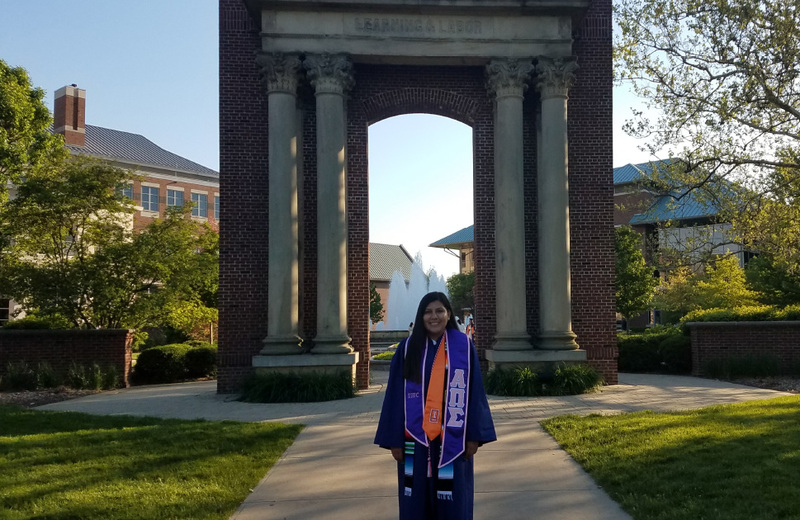 Illinois Promise is an award package offered to newly admitted students at the University of Illinois at Urbana-Champaign who have the greatest amount of financial need. 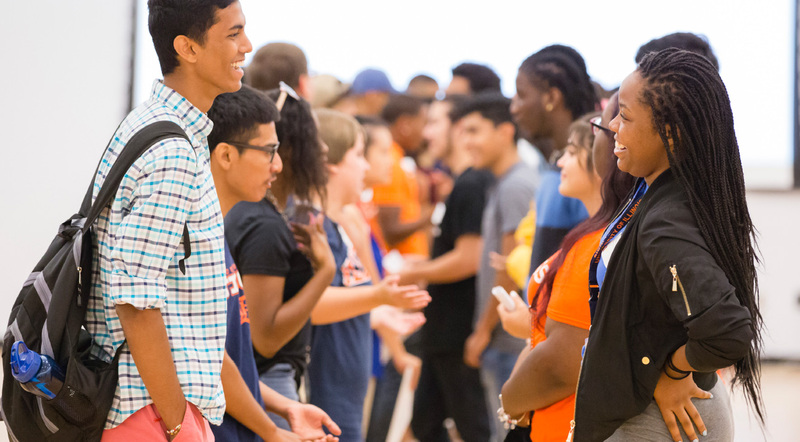 There are over 1,100 I-Promise Scholars enrolled at Illinois. I-Promise Scholars all meet the same eligibility criteria but represent many cultural backgrounds and study in every academic major. Nearly ¾ of I-Promise Scholars are the first in their family to attend college.